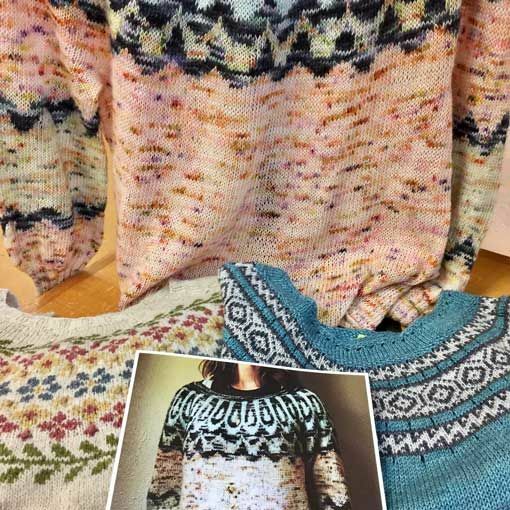 Boyland Knitworks trunk show now on display through Saturday, September 23rd. Lately at the studio we've had a serious girl crush on Caitlin Hunter of Boyland Knitworks. Between Instagram and Ravelry we cannot get enough of this girl's designs! 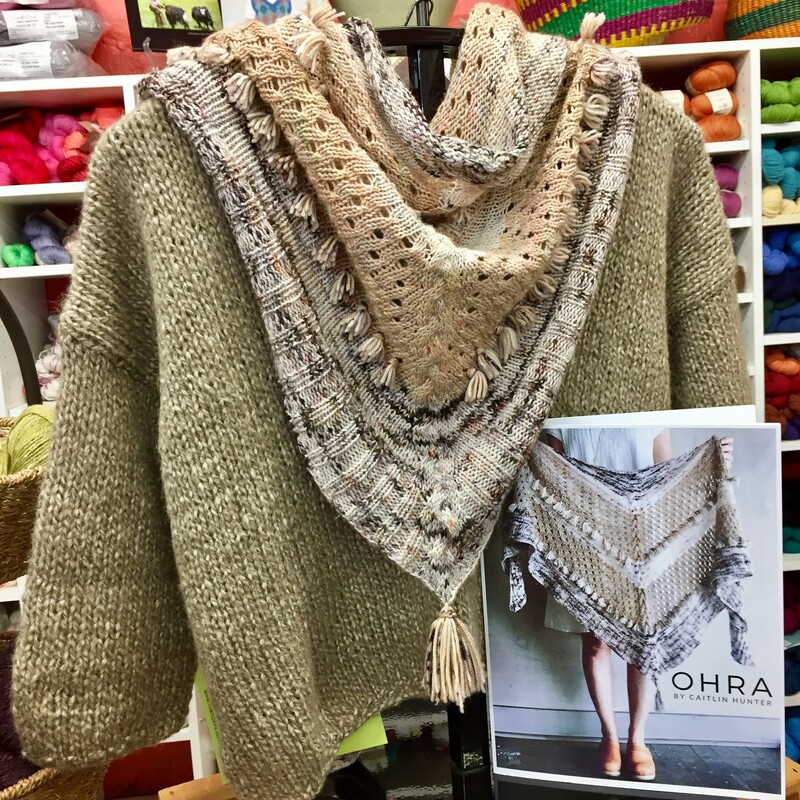 Not to mention the amazing yarns that she uses in her designs such as The Farmers Daughter and Olann. Here's a little secret... we might have yarn from both of these indie dyers heading to a studio near you really soon! Caitlin was kind enough to send her trunk show to the studio just in time for the 2017 Yarn Discovery Tour. Don't miss checking out popular designs such as the Sunset Highway, Ninilchik Swoncho and Ohra. We will have the trunk show on display through Saturday, September 23rd.